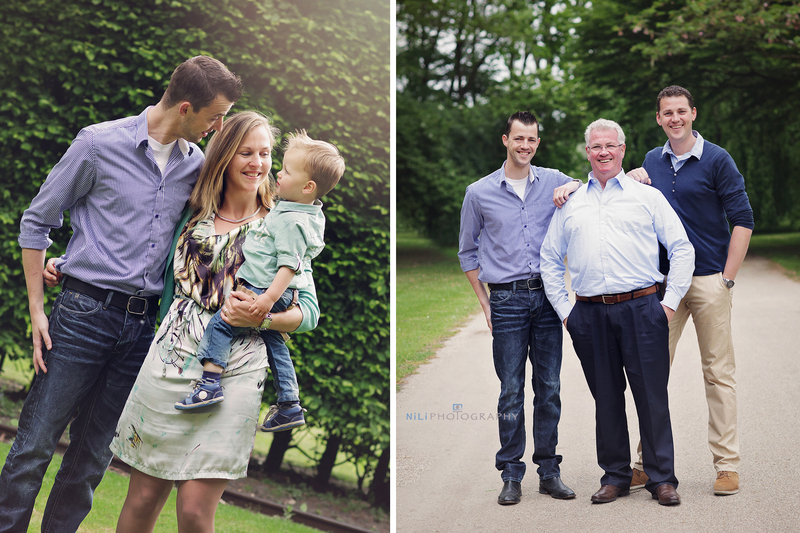 Kees & Maartje knew exactly what they want for their special anniversary day and I am very honoured they chose me to make their day and capture beautiful moments for them to cherish forever. 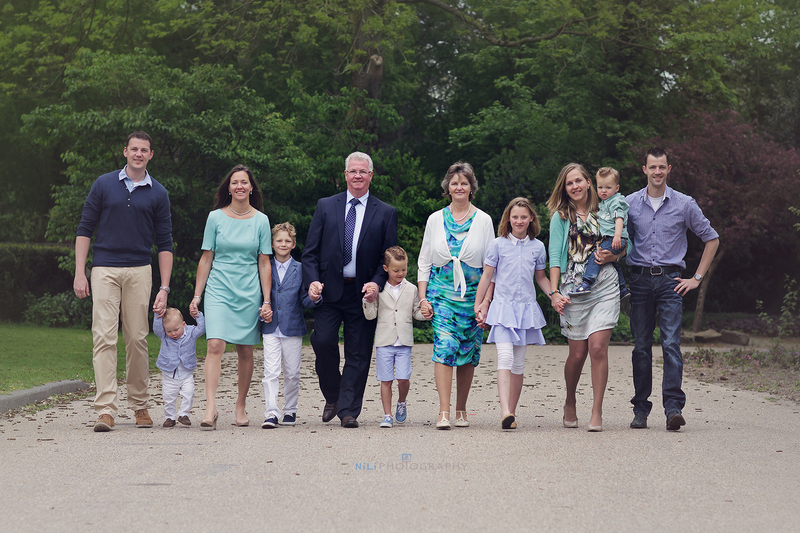 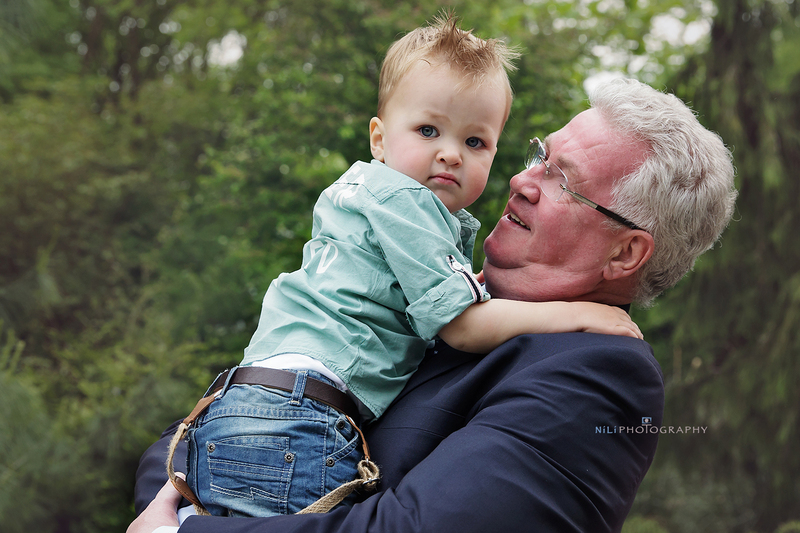 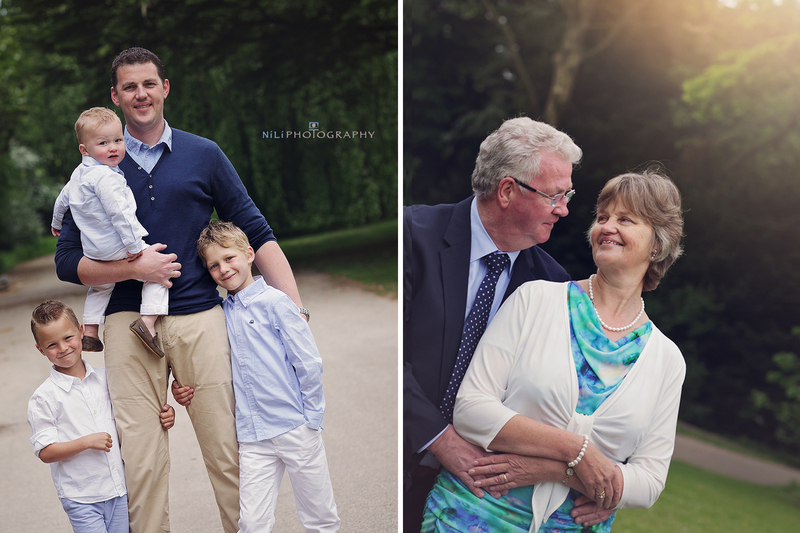 What can I say, I just love it when clients book a session with their extended family. 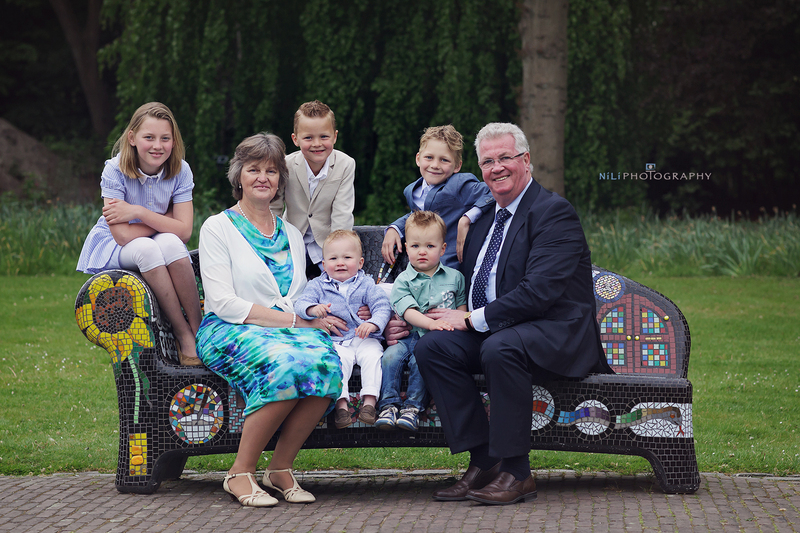 Op zoek naar een fotograaf in Amsterdam regio voor een newborn, baby, kinderen of familie fotoreportage? 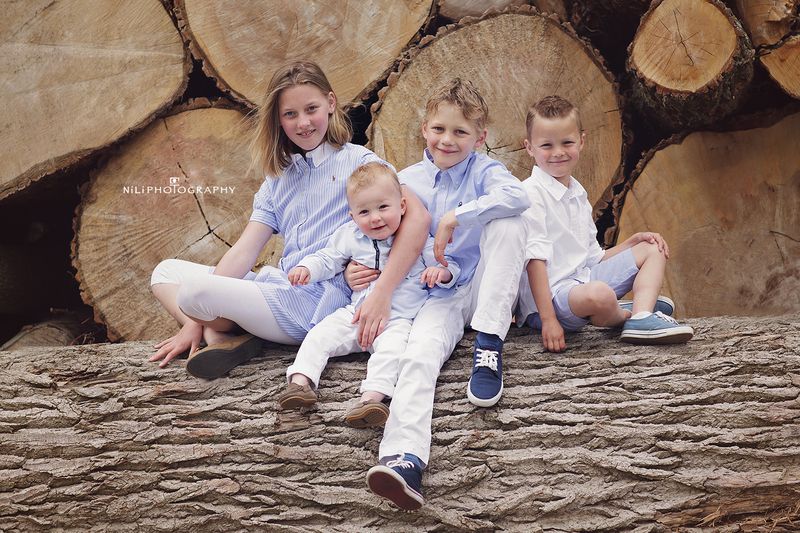 NiliPhotography is een professionele fotografe Gespecialiseerd in Fine Art newborn fotografie, babyfotografie, kinderfotografie en familiefotografie. 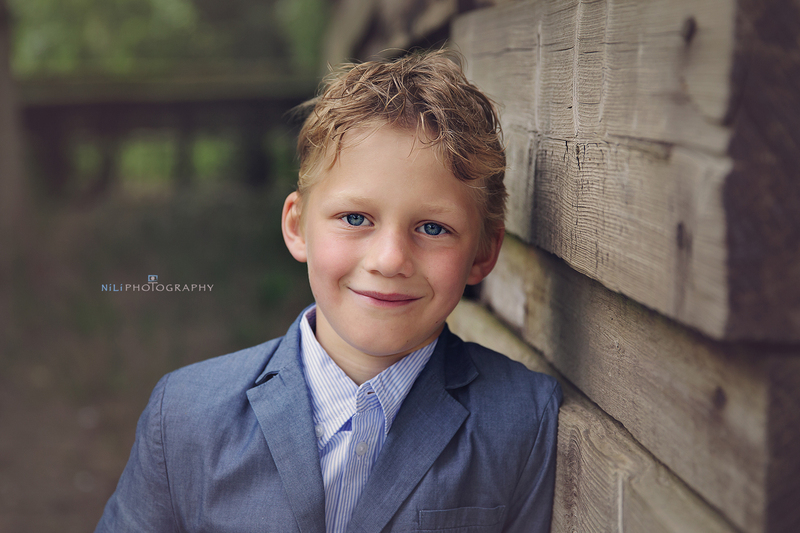 Neem contact op voor het reserveren van een fotosessie.